With G2E Las Vegas now over, it is time to review what this instance of the prestigious international contest has meant for Zitro. 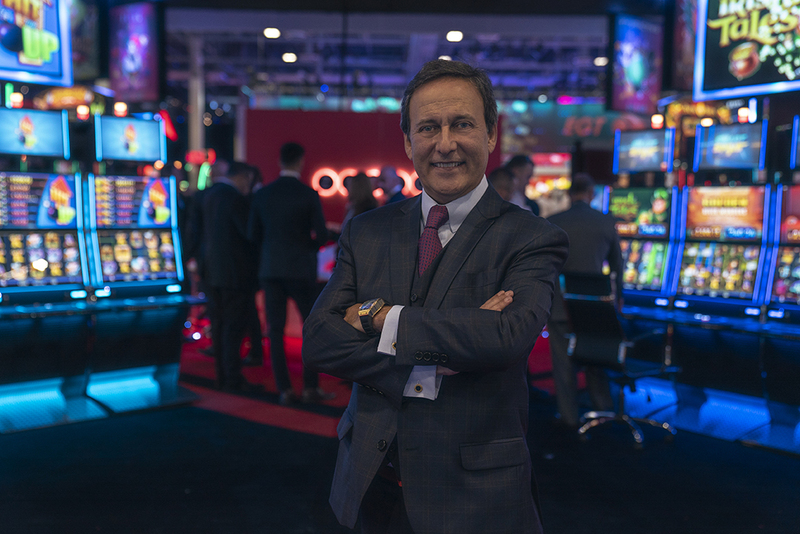 Johnny Ortiz Viveiros, founder of Zitro, proudly comments that “While last year at G2E we presented our first range of Bryke video slots to the industry, this year we arrived in Las Vegas with thousands of Bryke machines demonstrating their great performance in a large number of casinos in Europe and Latin America. 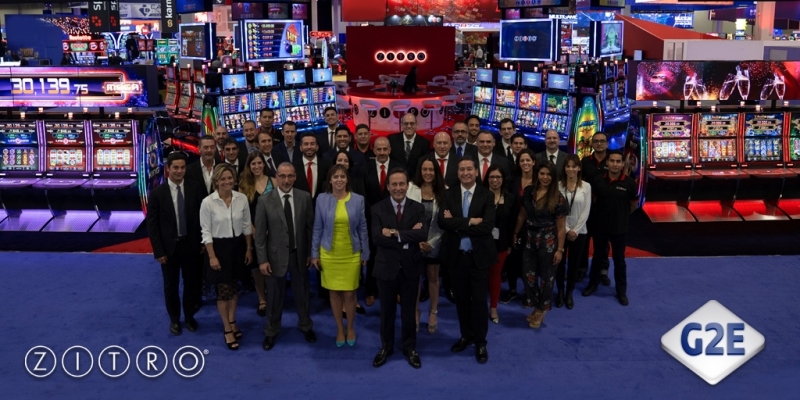 Today there are many operators in these markets that see our video slots Bryke as an essential when they are deciding on the range of games for their establishments. 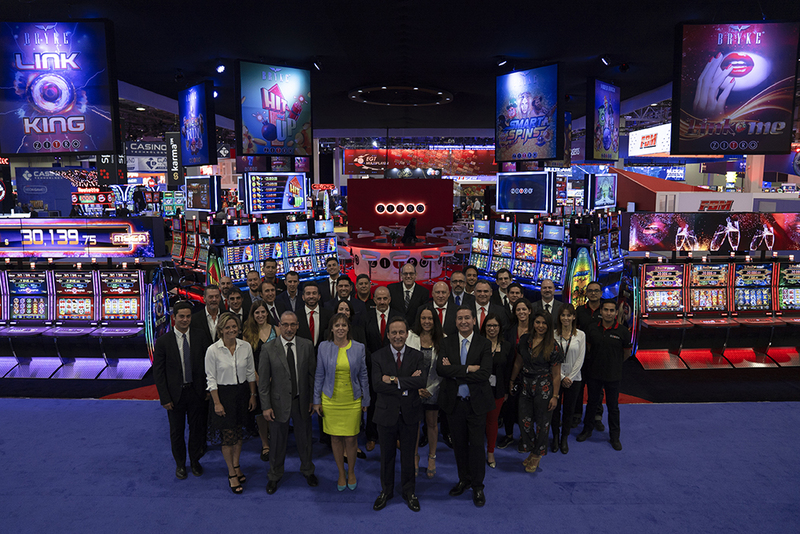 Aware of our growing market share, we have presented in G2E not only the games that are triumphing around the world, such as Link King, but a wide range of new Bryke products. 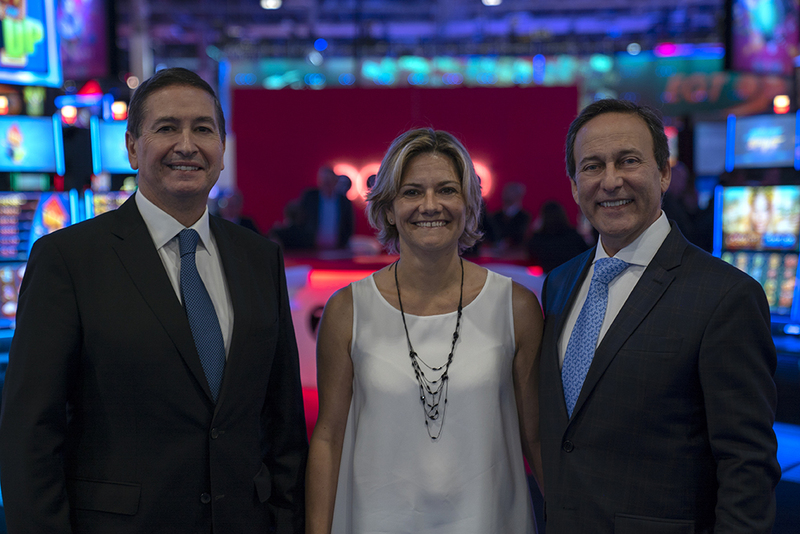 With them we intend to cover the double objective of offering players a diverse range, and protecting the investment that operators make in Bryke machines, as we offer them a growing library of games that will ensure their profitability. 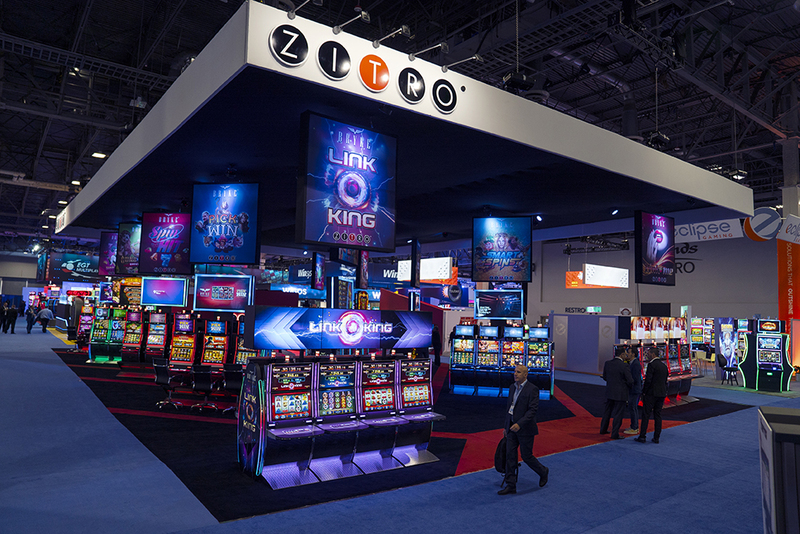 The great variety of Zitro products was presented brilliantly on its stand at G2E. Among the Bryke Video Slots games, the stand-outs were the Multigame LAP range with panoramic sign, with the proven LINK KING star bank together with the new LINK ME bank, which is presented with new features and an extremely attractive theme. Zitro also presented its new Multigame LAP Hit me Up! next to the already popular LAP Blazing Pearls and Guns & Gold. 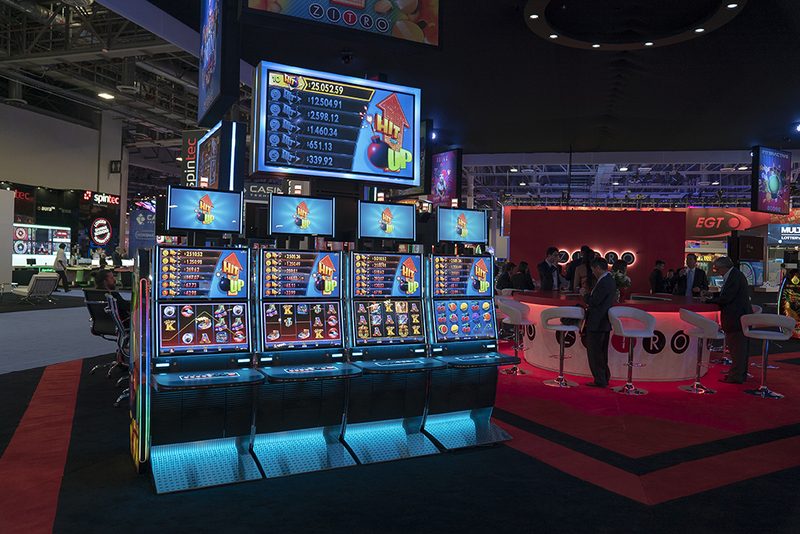 In the range of standalone multi-game machines Zitro presented Smart Spins, which combines 4×5 and 3×5 games, as well as Spin Hit, a multi-game with new aesthetic games that complements the range of the proven Pick & Win and Hot Deal games. 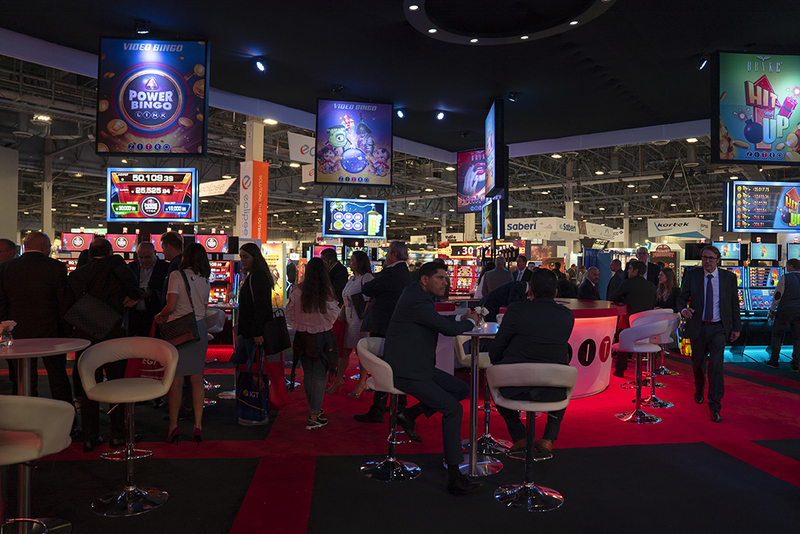 The range of video bingo games that Zitro leads was represented at the stand by the new games created by the company for its Fusion platform, as well as by Power Bingo Link, the first bank of the new LAP Video Bingo product category that has conceived by Zitro.